A Christmas Carol one of the most compelling, insightful, and eerie stories ever written by Charles Dickens -- and when you're talking about the man who wrote Oliver Twist, Great Expectations, and David Copperfield (to name only a few), that's saying something pretty substantial. 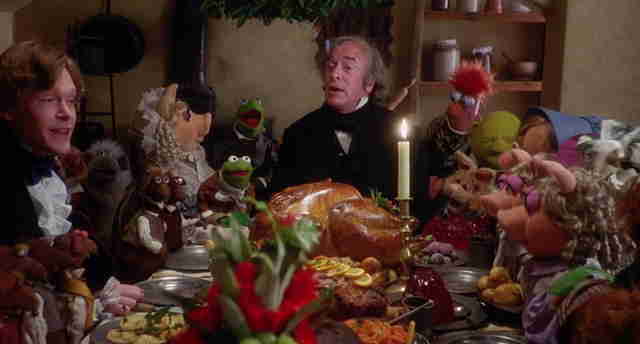 The story of a miserable old man who learns to become a decent person at the last minute has universal appeal and a moral that rings true any time of year, and each Christmas, it becomes even more poignant. 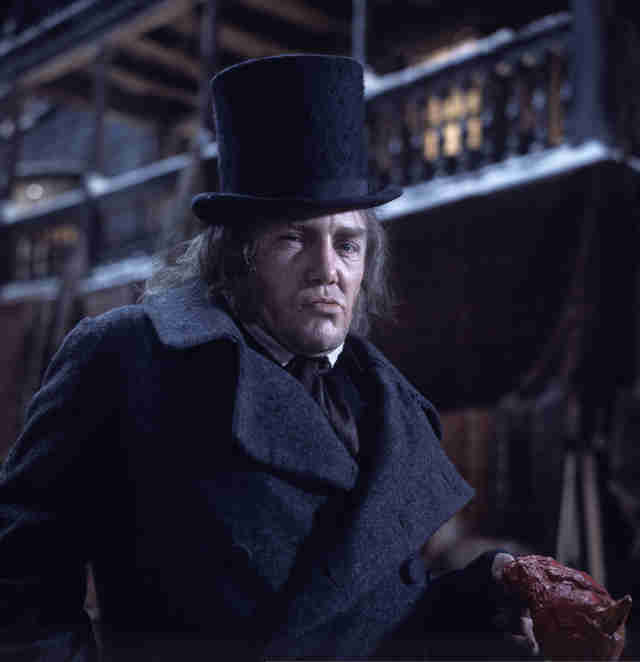 The tale has been adapted to film several times, we thought it would be fun to pick through the best renditions of Charles Dickens' classic A Christmas Carol. 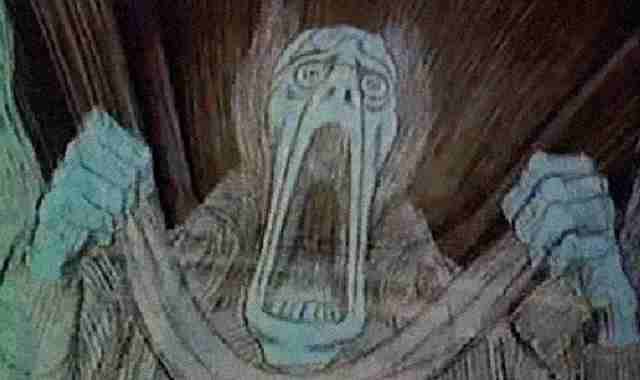 Reminder: A Christmas Carol is about a greedy old jerk who rediscovers his humanity after being visited by three Christmas-oriented ghosts. That was a spoiler. Should you watch it? Your grandparents' preferred version. (Or perhaps great-grandparents.) The first "major" adaptation of Dickens' novella, and one that makes some notable changes to the source material -- this is the first version to stuff all the ghostly visits into a single night, a tweak that would stick in later adaptations. (Dickens had the arrive over three days.) 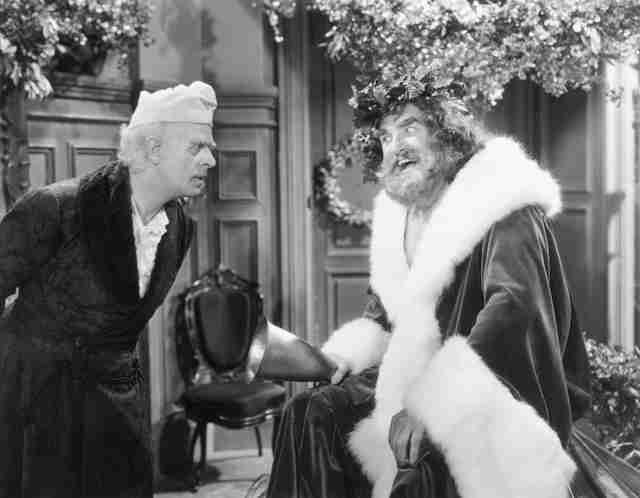 Family-friendly to a fault and kinda skimpy -- it runs a mere 69 minutes -- it does feature a memorably crotchety performance by Reginald Owen as Scrooge. Should you watch it? This is the "old" one that kids of the '70s and '80s grew up with. While I didn't have a lot of patience for black & white movies back then, this is one of the few classics that my dad loved, so of course we watched it every year. You won't spot any Hollywood movie stars in this beloved UK adaptation from the early 1950s. but there are lots of cinephiles out there who consider Alastair Sim the cream of the crop, as far as cinematic Scrooges are concerned. Should you watch it? This special is a surprisingly funny hour-long made-for-TV rendition featuring everyone's favorite clumsy old coot. This was a family favorite when it played on syndication. Check out that funky retro animation style! Should you watch it? It was only a matter of time before someone decided to mount a musical version of A Christmas Carol, and this well-regarded British production benefits from some great tunes, some wonderful production design, and a simply fantastic performance by Albert Finney, who at 34 was probably way too young to be playing Scrooge, but thanks to some good makeup and plain old good acting, delivered one of the most beloved cinematic Scrooges of all time. Should you watch it? Another short film version, and while this Richard Williams and Chuck Jones classic was originally produced for network television, it also played in theaters -- and went on to win an Academy Award! 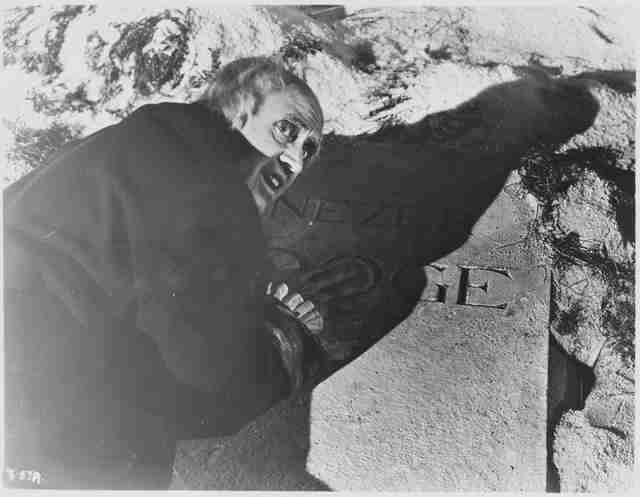 Alastair Sim, who starred in the '51 version, reprises the Scrooge role under hood of beautiful (and kind of creepy!) animation. 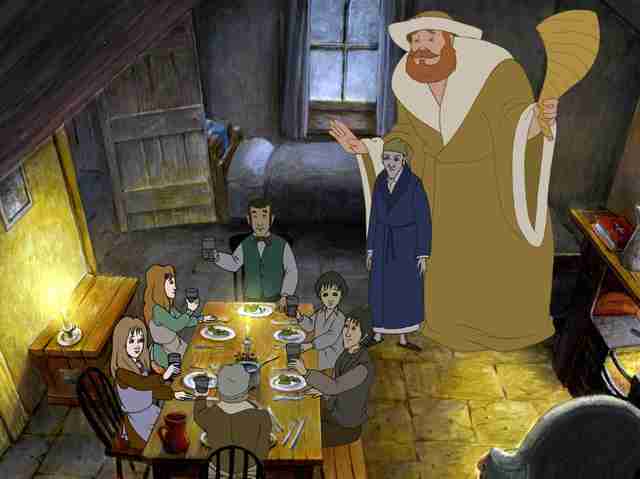 The story is abridged remarkably well for a 26-minute frame, so if you're looking for an animated version of A Christmas Carol, do yourself a favor and dig this one up. Should you watch it? 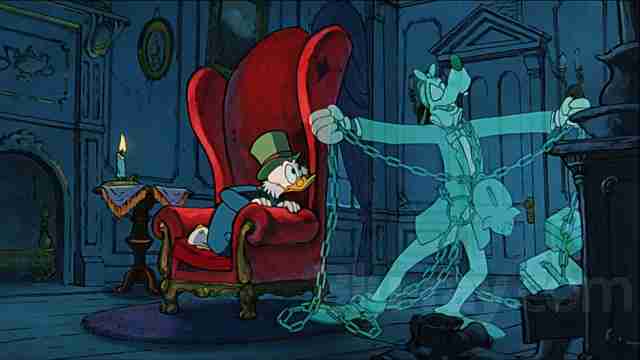 This Oscar-nominated Disney short marked Mickey Mouse's first new appearance in over three decades, and of course he brought Donald and Goofy along to play roles in their own version of A Christmas Carol. While this doesn't rank among the (really) old Mickey Mouse classics, there's just enough of the old-fashioned charm and warmth that almost makes a 1983 short film feel like a 1953 short film. In a good way. 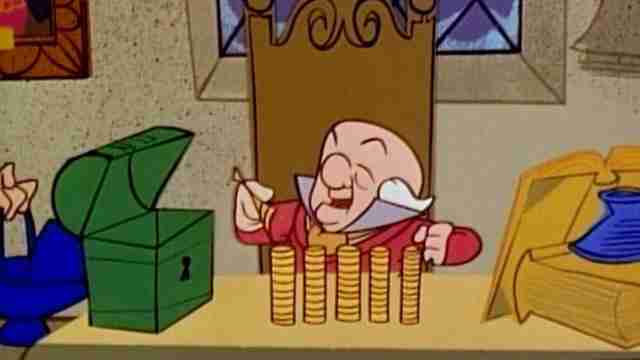 Plus it's nice to see greedy ol' Scrooge McDuck playing, well, the actual Scrooge. Should you watch it? 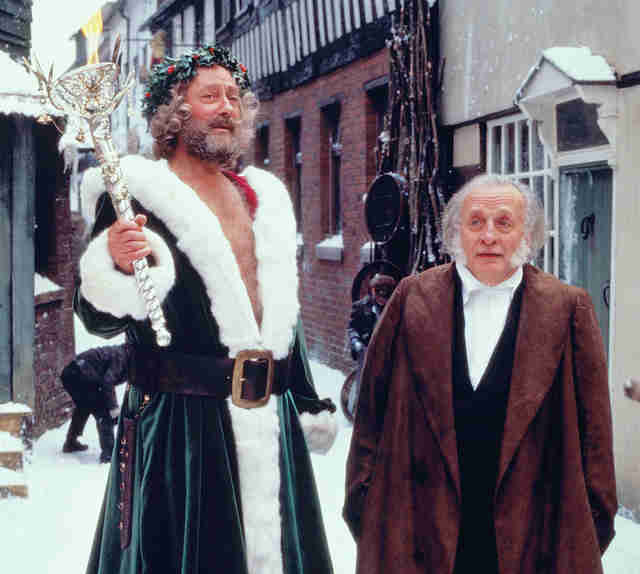 Out of the man made-for-TV adaptations of the story, Patton actor George C. Scott's turn as Scrooge is a fan favorite. Credit veteran director Clive Donner for bringing a classy old-school touch to sell an oft-told tale. If you're gathering the family around for a version of ACC you may not have seen, this one's probably worth a look. Plus it's got David Warner of The Omen, TRON, and Titanic as poor, mistreated Bob Cratchit, and David Warner makes literally any film better. Should you watch it? Maybe it's not quite warm and fuzzy, nor as quaint and comfortable as the old Christmas Carol classics -- but if it's laughs you're after, this has to be the best version. 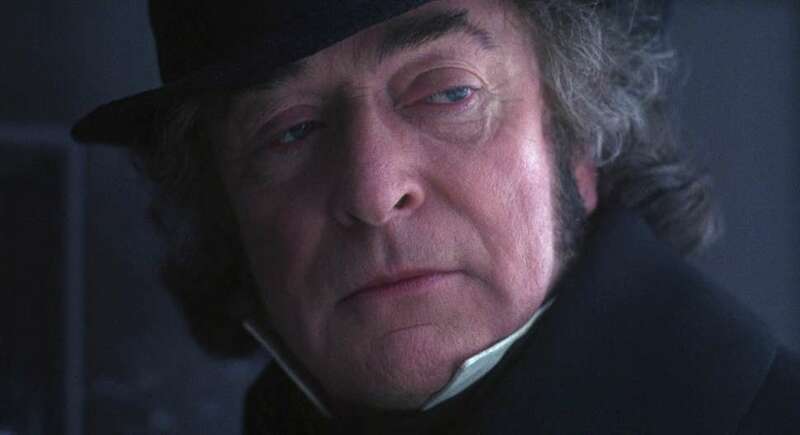 Director Richard Donner does a fine job of modernizing Dickens' tale while still retaining the key themes that make it so beloved, plus he's got a fantastic supporting cast, and (of course) Bill Murray -- at the top of his game -- as a Scroogey television executive who earns his spectral comeuppance and then some. Should you watch it? 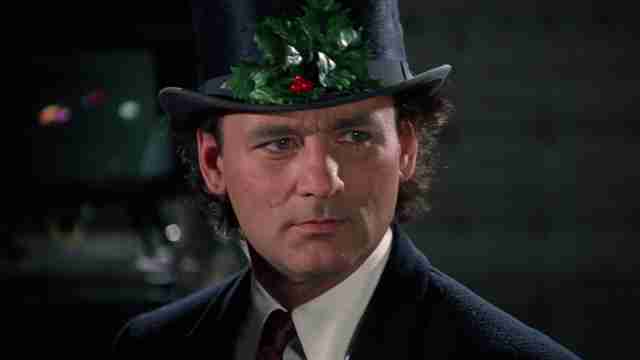 One may wonder why we ranked this among the greatest Christmas movies of all time -- for my money it's absolutely one of the best cinematic versions of this story. The plot is impressively faithful to the source material (especially for a "kids" movie) while still being silly yet respectful to the source material at the same time, it's a heck of a lot funnier than most other versions, and it's got one of the very best Scrooges of all time in Michael Caine, who plays the role as if he's on stage with world-class actors, and not huddled on a back lot talking to puppets. Should you watch it? 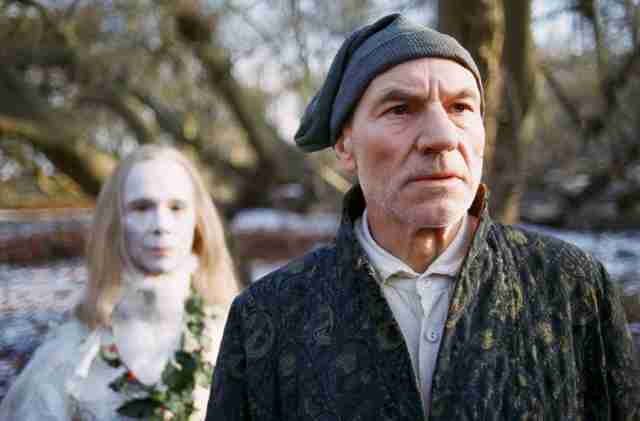 This one boasts a gloomy look and a few interesting deviations from earlier adaptations, but it's mostly worth watching for one simple reason: Patrick Stewart as Ebenezer Scrooge. Enough said. Should you watch it? Bah humbug. This animated version (featuring the voices of Kate Winslet and Nicolas Cage!) is merely passable, although you do get some decent animation and a great (voice) Scrooge from veteran character actor Simon Callow. But they also went and made all sorts of weird story alterations -- Scrooge gets another chance with the girl that got away -- making this an oddity for serious Carol aficionados. Where to watch it: Buy on Amazon. Should you watch it? Probably not. I just think the cast is amusing. 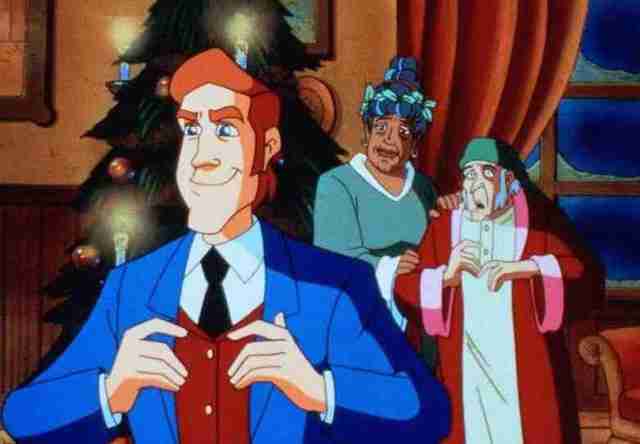 This mostly forgotten animated version doesn't have much to recommend it, but it does feature Clue and Rocky Horror Picture Show star Tim Curry as Scrooge. Granted it's only the man's voice, but that's good enough. Where to watch it: Try YouTube! 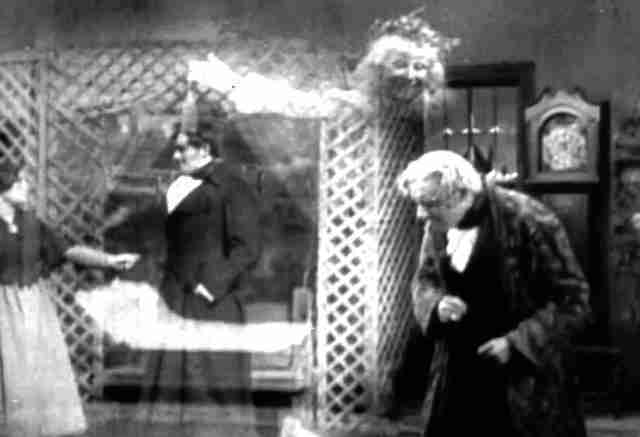 Stocking stuffers: Two very old, silent versions of A Christmas Carol -- one from 1910 and the other from 1923 -- are available to stream over at Fandor.